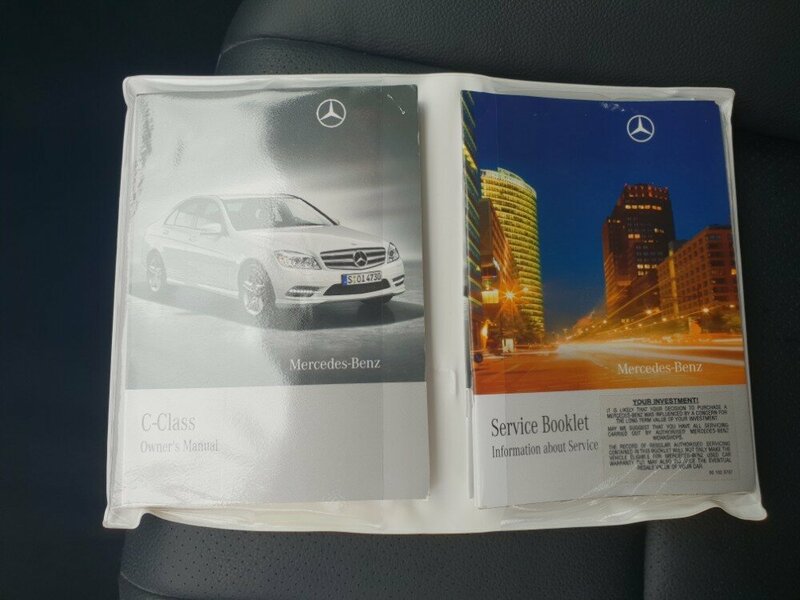 Looking for some European luxury at a price that won't break the bank? 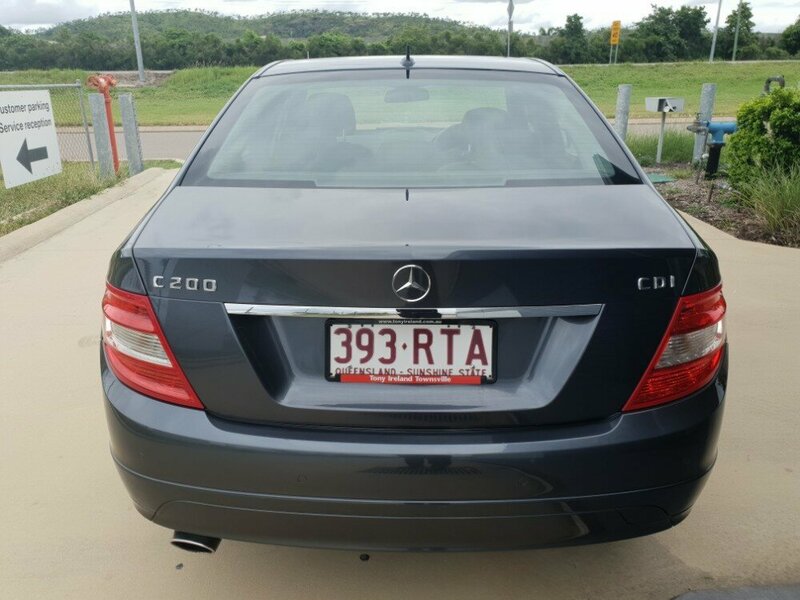 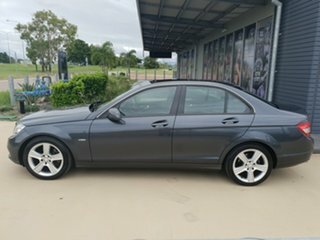 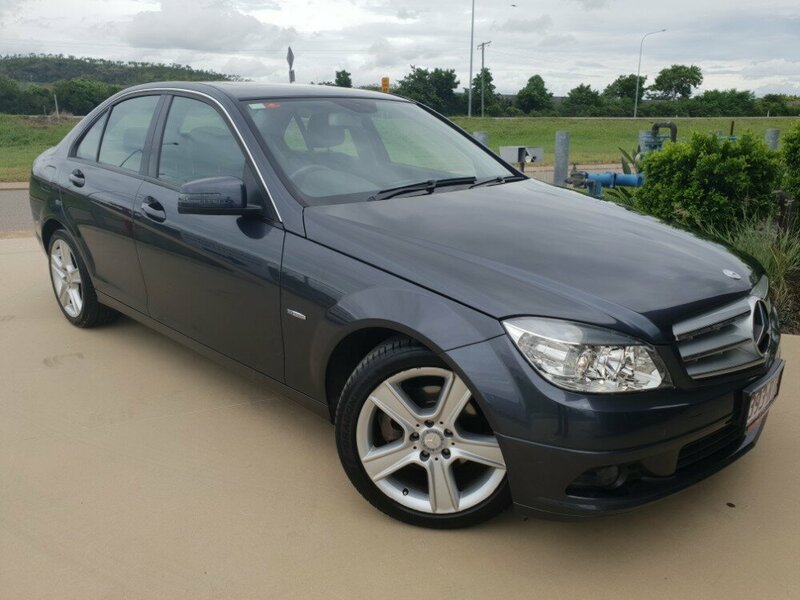 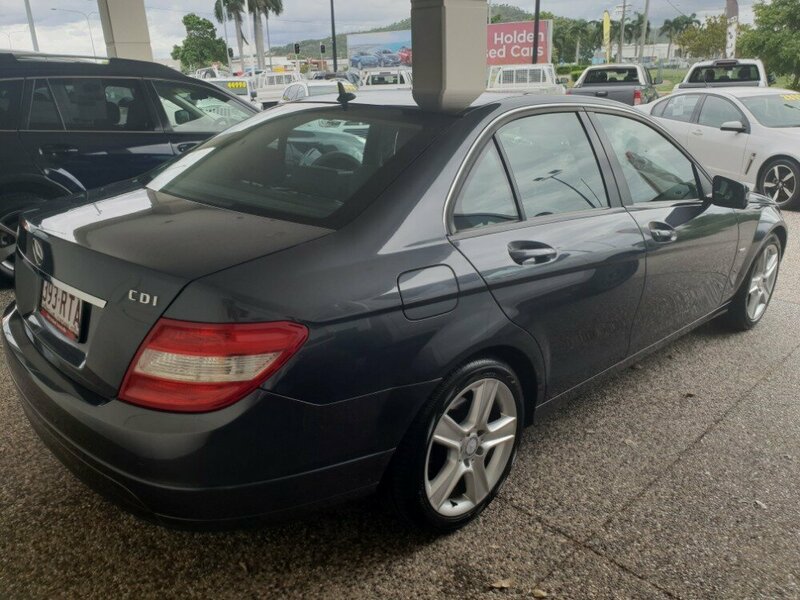 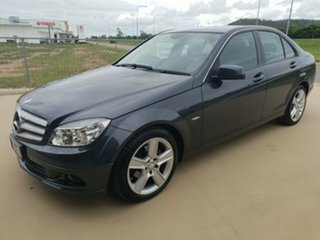 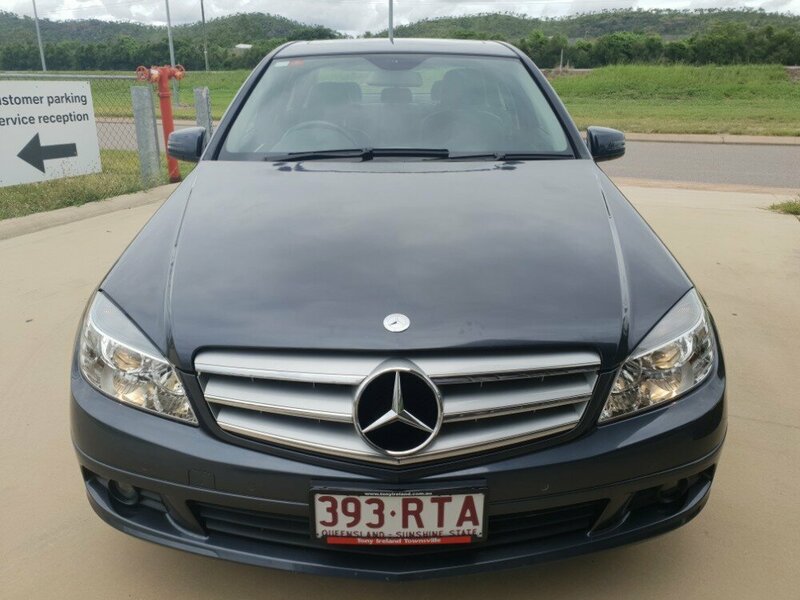 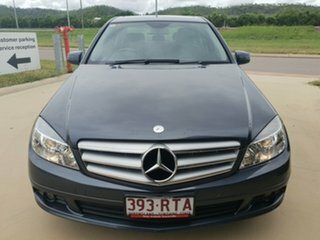 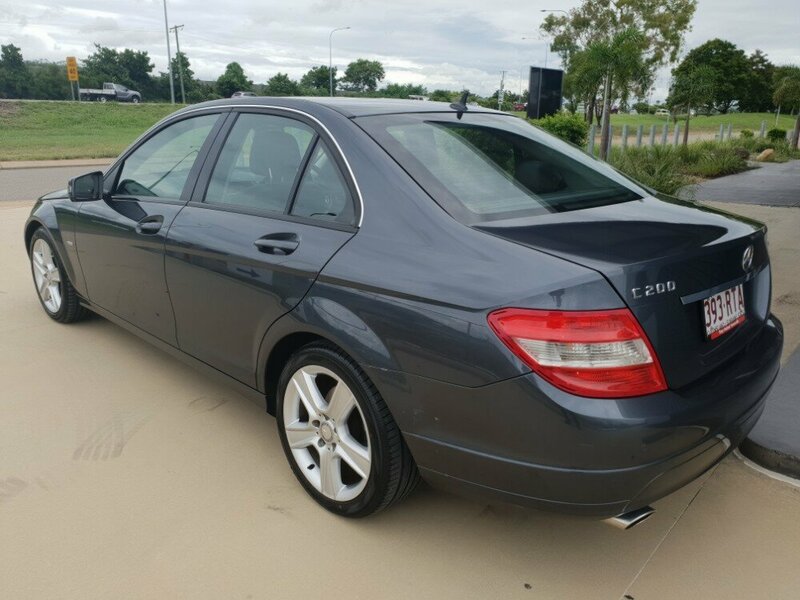 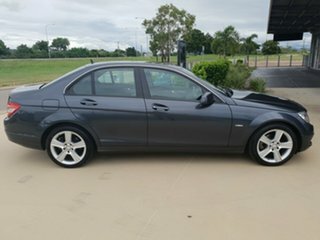 We just got this automatic diesel Mercedes C200 Classic in, and this car has a LOT of features. 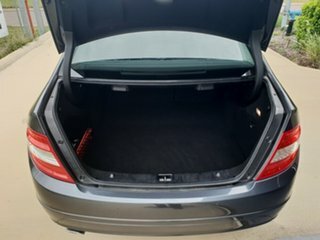 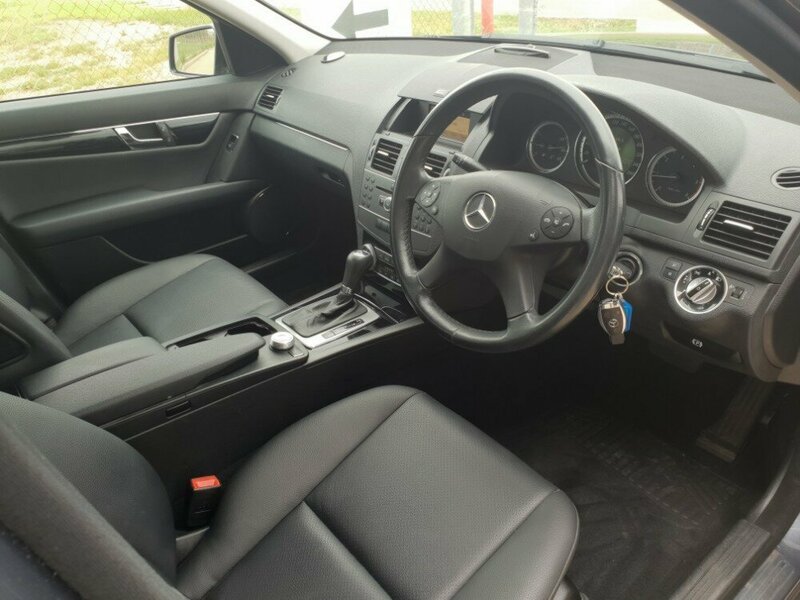 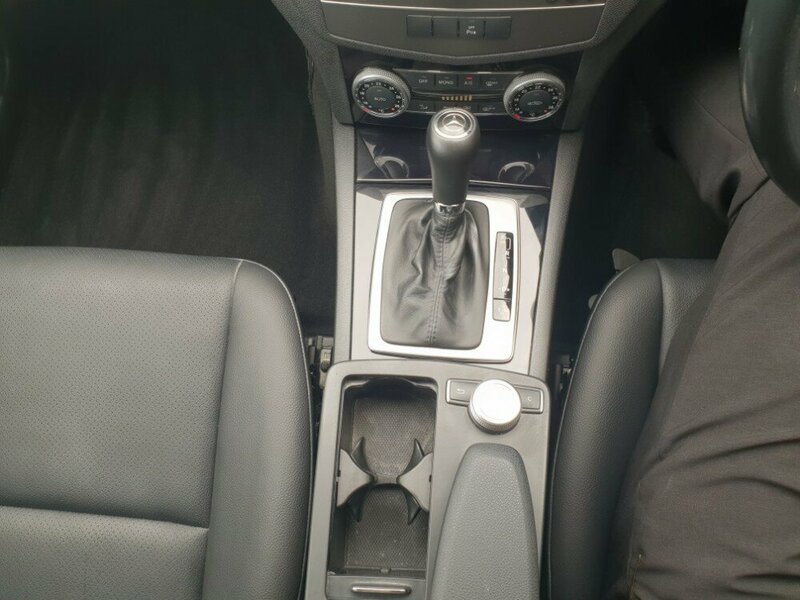 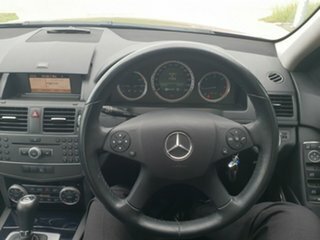 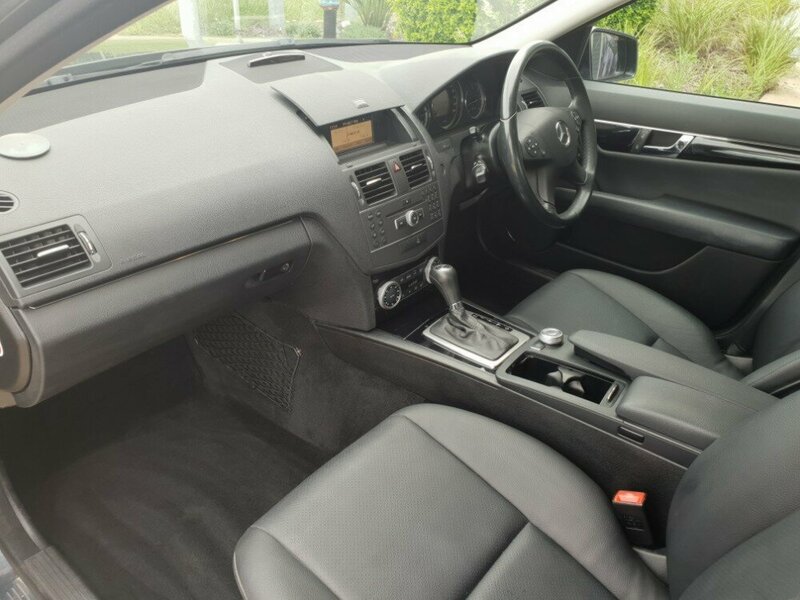 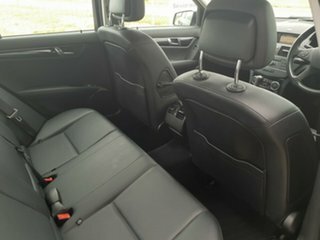 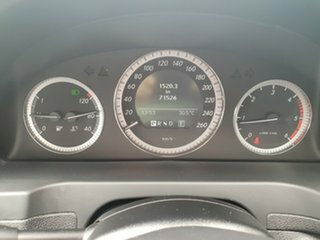 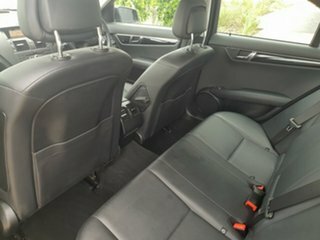 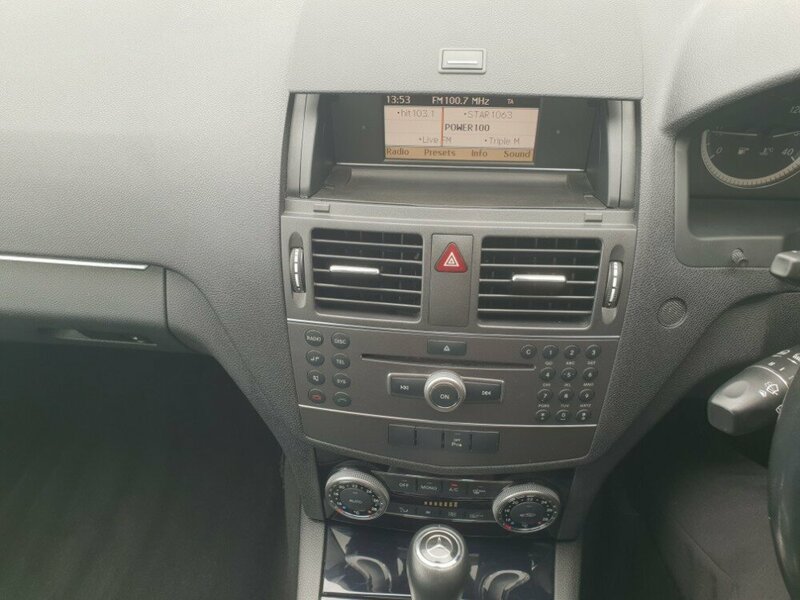 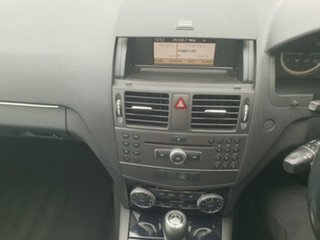 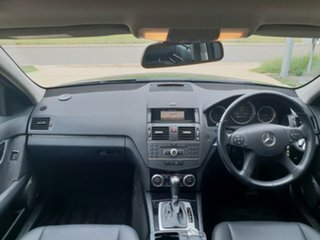 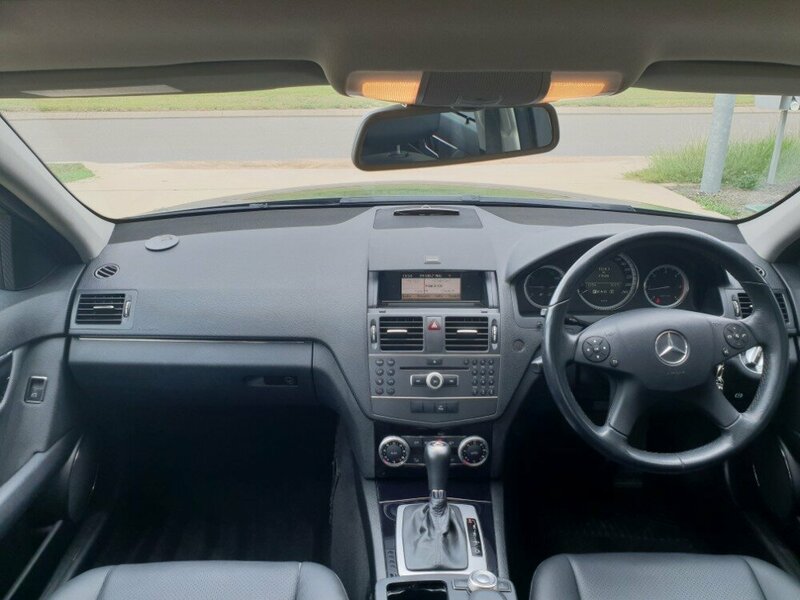 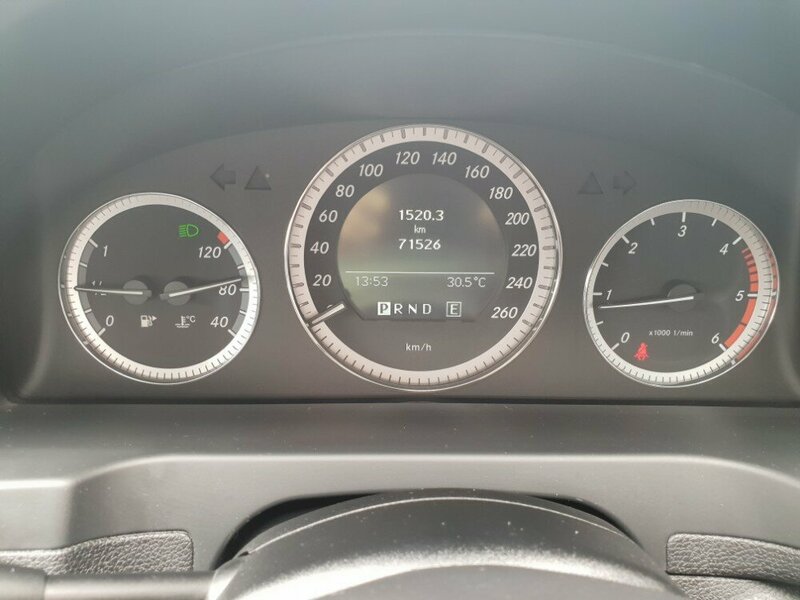 This car has front and rear parking sensors, a full leather interior, sunroof, bluetooth connectivity, alloy wheels, dual climate aircon and rear aircon vents, just to name a few. Pay us a visit and come check this car out.